He thought he was out, but they dragged him back in! 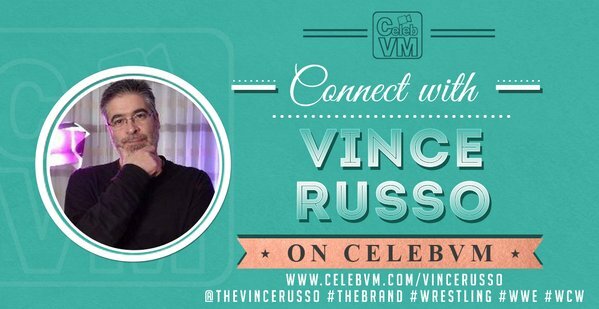 After relishing in the fact that he no longer was going to watch RAW, Vince has had to pull a 180 and explains why he still needs to suffer on Mondays. Also, Sam Roberts from Opie Radio on Sirius XM returns to conclude his Swerve conversation with Vince! Note: The video version is available only to VIP subscribers of The Brand through The RELM Network. Free audio will be available tomorrow (10/7/16) on PodcastOne. He does kook like Art Garfunkle!! 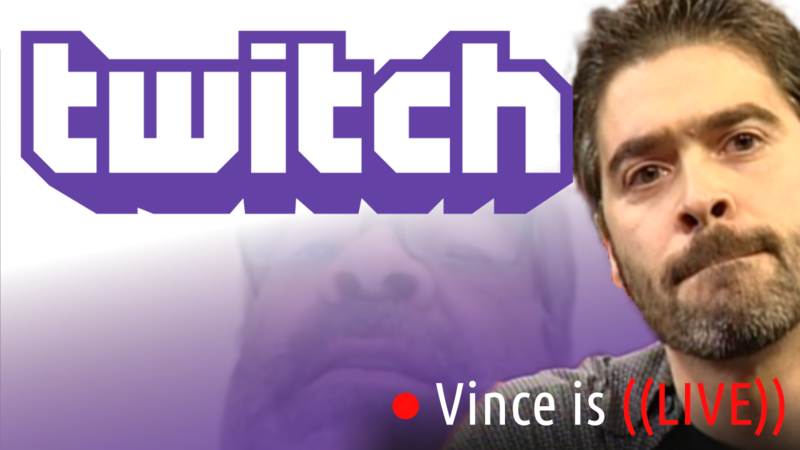 Vince Russo quits RAW, but that didn’t last! (Vince) No, I’m fellin groovy. (Vince) No!! I’M FEELIN GROOVY YOU FRICKIN NIMRODS!!! !